A man was found deceased with a self inflicted gunshot wound after a three-hour standoff with law enforcement on Johns Prairie Monday night. 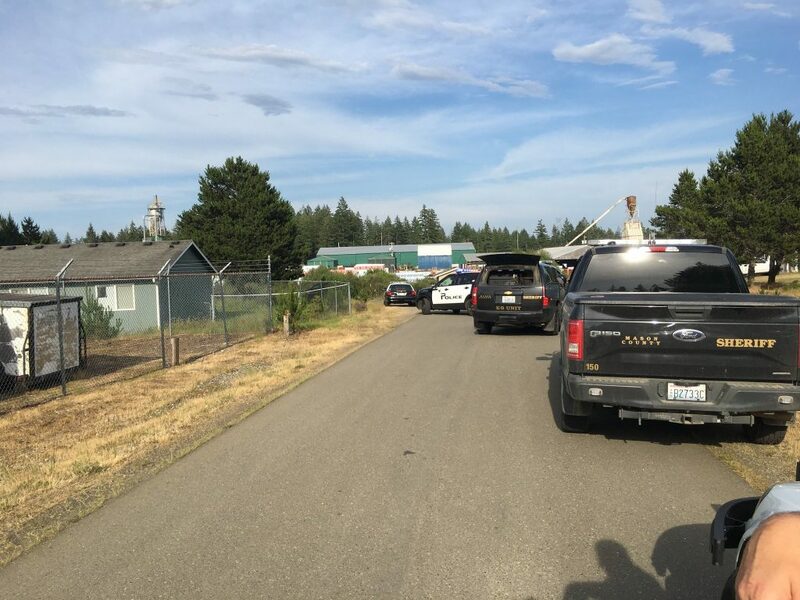 Mason County Sheriff’s Deputies responded to a home in the area of Johns Prairie Road and Aloha Lane outside Shelton about 5 PM after the man called 9-1-1. When deputies arrived, the man started yelling and discharging his firearm. At that point, the SWAT Team was called in and neighbors were evacuated. Authorities deployed tactical de-escalation methods including having the man’s mother try to make contact. Multiple agencies responded including four deputies from the Kitsap County Sheriff’s Office who brought a drone. “They actually used a drone and flew almost into the bedroom, which helped us be able to see inside the house and know what we were dealing with after he had already shot himself,” Spurling explained. 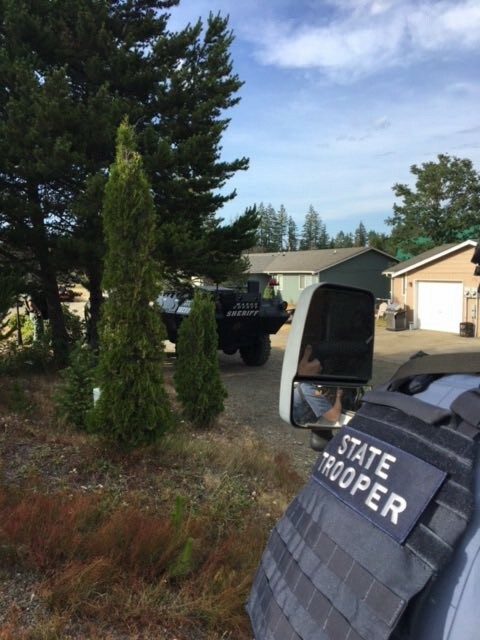 Other responding agencies included Shelton Police Department, Washington State Patrol, Squaxin Police, and officers from the Washington Department of Fish and Wildlife. The investigation continues and the name of the deceased has not been released.